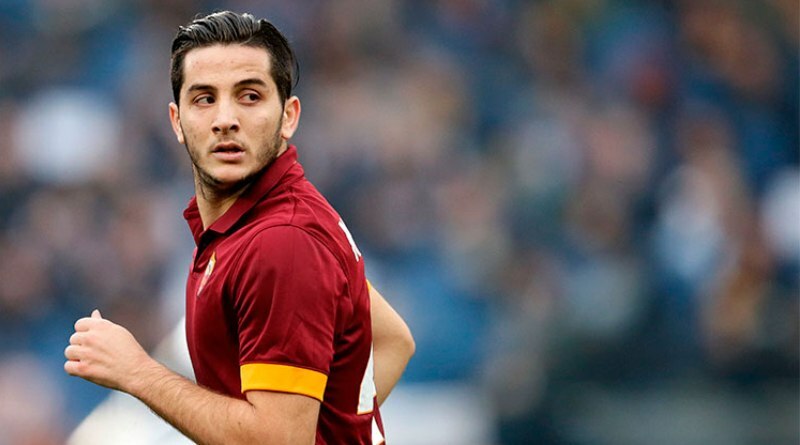 Manchester United are planning a move for Kostas Manolas. According to the football transfer rumours in British media, Manchester United are in talks over 35 million euros deal for Kostas Manolas. The Greece international joined Roma from Olympiacos for a fee in the region of 15 million euros in August 2014. His contract expires in the summer of 2022. Manolas has scored two goals and assisted one more across all competitions this season. As a member of Greece national football team, Manolas won 39 caps and he scored one goal. Manchester United have built a reputation for recruiting talent from within Europe, predominantly targeting those with sell-on value and immense potential. Kostas Manolas has been long term target of Ole Gunnar Solskjær as the manager look to bolster his defensive options for the next season. Kostas Manolas is a traditional defender. He is solid while defending and holds his position perfectly. Roma are not in a position where they need to sell and would like to keep hold of the defender, but right offer may force the club to consider a deal.